The ATO has held the power to recover certain company taxation obligations from directors personally by issuing of Director Penalty Notices (DPNs) since June 1993. Under the DPN provisions, a director is personally liable for any unremitted withholding taxes (Pay As You Go (PAYG) being the most common) once the due date for payment has passed and the company has not met its liability. When a director consents to be, and is appointed as, a director of a company, they have an obligation to ensure that the company remits any outstanding withholding taxes at that point in time. However, they do not automatically acquire a personal liability for these unpaid amounts from day 1. A director can also look to mitigate the accruing of any further personal liability (but not those liabilities that have accrued up until that time) by resigning from his or her position as a director. The government recently amended the rules which apply to the time frames under which incoming directors must act to avoid personal liability with respect to PAYG Withholding Tax and Superannuation Guarantee Charge (SGC) liabilities that existed before they took office. These timeframes are designed to avoid imposing penalties on new directors for the company’s existing non-compliance, however making them accountable once they have had adequate time to take action to remedy any outstanding obligations of the company. Previously, a new director had 14 days from the date of their appointment as a director to deal with any of the company’s outstanding PAYG obligations before becoming personally liable (subject to the DPN provisions) for the outstanding PAYG debts. Any SGC liabilities which have been incurred in the first SGC quarter post-29 June 2012 (ie. the June 2012 quarter SGC liabilities) and which remain unpaid. When can the ATO collect these amounts? Notwithstanding that an incoming director becomes personally liable for any outstanding PAYG and SGC obligations upon the expiration of 30 days after their appointment, the ATO is still required to issue a DPN before they can proceed with recovery proceedings against the director personally. Where the company’s outstanding PAYG and SGC tax obligations have been reported within 3 months of their due date (even if they have not been paid), the legislation requires the ATO to issue a standard DPN which will grant a director the 3 admission options to avoid personal liability, ie. payment of a debt, placing a company into administration and/or liquidation within a 21 day notice period. However, pursuant to the new provisions which came into effect on 29 June 2012, where the company’s outstanding PAYG and SGC liabilities remain unreported and unpaid for more than 3 months after their due date, then the new “lockdown” provisions apply. What this means for a new director is that 3 months after the appointment, if the PAYG and SGC liabilities still remain unreported and unpaid, the DPN issued by the ATO in those circumstances will not include any ability for the penalty to be remitted by placing a company into administration or liquidation. In other words, the DPN will simply require payment. 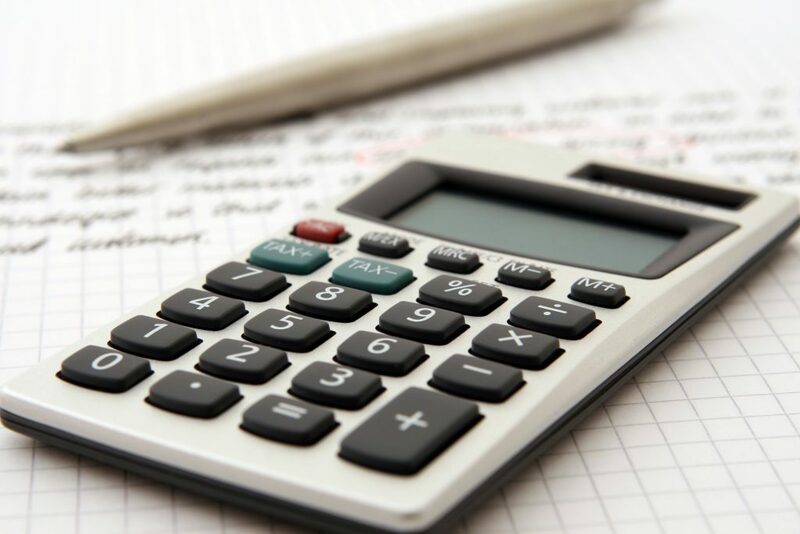 One of the due diligent measures an incoming director may rely upon is an examination of the company’s ATO running balance account for confirmation that no amounts remain outstanding with respect to PAYG withholding or SGC liabilities. Unfortunately, an incoming director can inherit a personal liability with respect to PAYG and SGC liabilities that pre-date their appointment, regardless of whether those withheld amounts have been notified to the ATO. Ensure proper governance procedures are in place to ensure that a company complies with its reporting obligations for all taxes, but especially amounts withheld under PAYG and SGC withholding regimes.